Get Alkaline= Get WELL!!! Local, Organic, Alkalizing Health Food Products. Phil and Cindy's passion is to help folks get and stay well. Whether you are looking to take that first step into improved health and pain relief, or you want to ramp up your already healthy lifestyle, Suede Hills has superior quality, deep-rooted nutrition for your body. 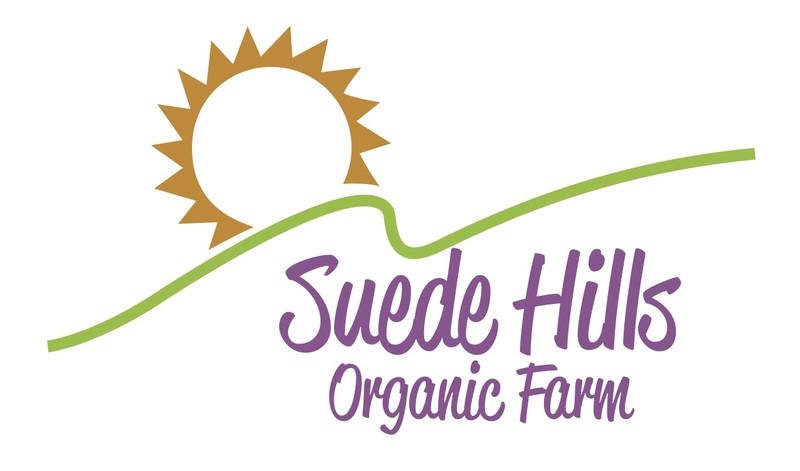 Check out their website www.suedehills.com and request your FREE pH test package OR Call toll free 1-877-682-1188 and ask for one to be sent directly to you by mail. Wishing you HEALTH & HAPPINESS always!